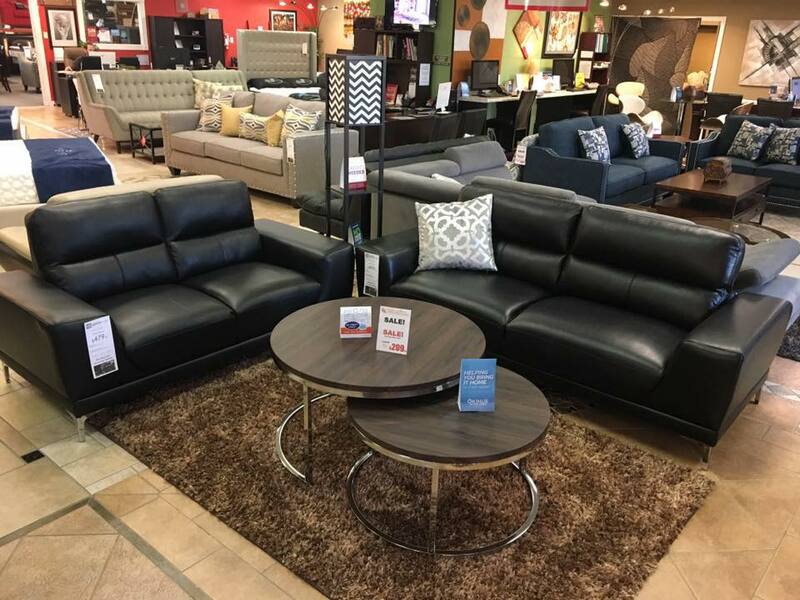 At I35 Furniture, we are truly a one stop shop for all your furniture needs! Our ultimate goal is to see our customers needs and expectations not only met but exceeded. We love our customers and thrive off our customer referrals, and word of mouth. Excellent Customer service along with Great low prices are what we always strive to achieve. I35 Furniture is a company owned by people who truly care about the simple things in life. Simple things like family, honesty, integrity, and good old fashioned customer service. We also believe that it is our duty to provide our customers the best value for their money so we work hard to bring you unique styles at prices that anybody can afford. 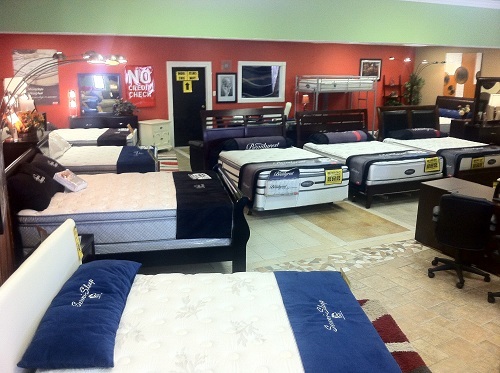 We have a large selection of furniture both online and in our store showrooms. We understand that everyone would like to get the best deal on any large purchase these days and we are happy to oblige! Our core values are very simple, Customers come first, we want you to know that your money is not the only thing that matters to us. We work hard to make sure that the furniture your about to purchase will not only fit your budget but also your lifestyle. Our sales people will work hard to make sure we find you exactly what your looking for at a price you'll be sure to love. Our website has a great selection to pick through but it isn't all we have to offer. 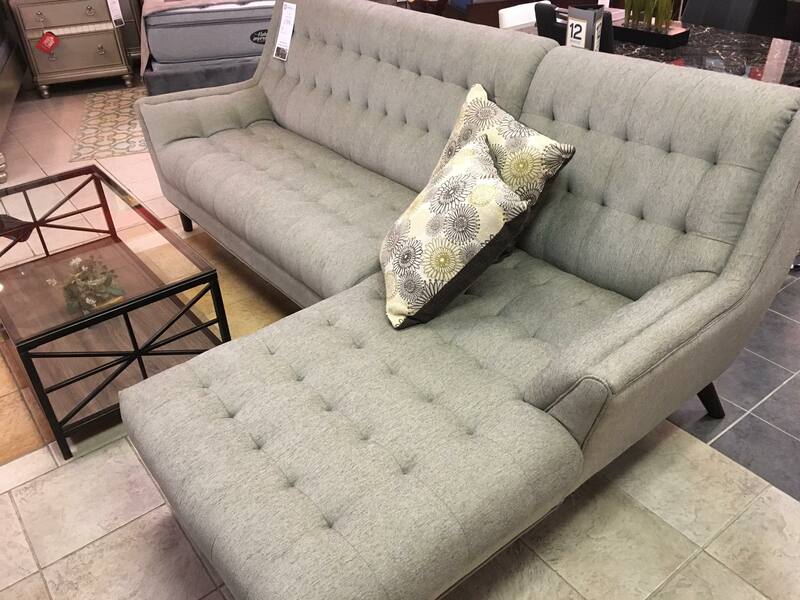 We deal with over 40 Local and national vendors to find unique styles and we have furniture shipped to us from all over the country. 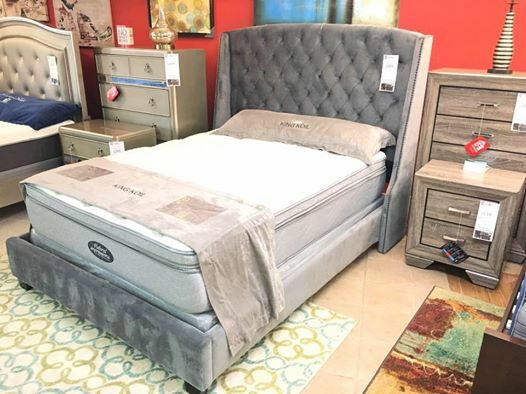 We currently utilize a 5000sq Ft Showroom where we display everything from Complete bedroom sets, Mattresses, Living room Furniture, Home Office Furniture, Recliners, Youth furniture, Accent pieces, as well as art work. 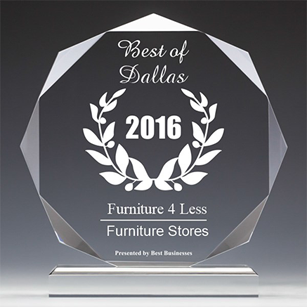 Call us today and see why we are the fastest growing furniture store in DFW! !